The Idea: Three Words: Coordination, Cooperation, and Collaboration, are often used interchangeably. They shouldn’t be. 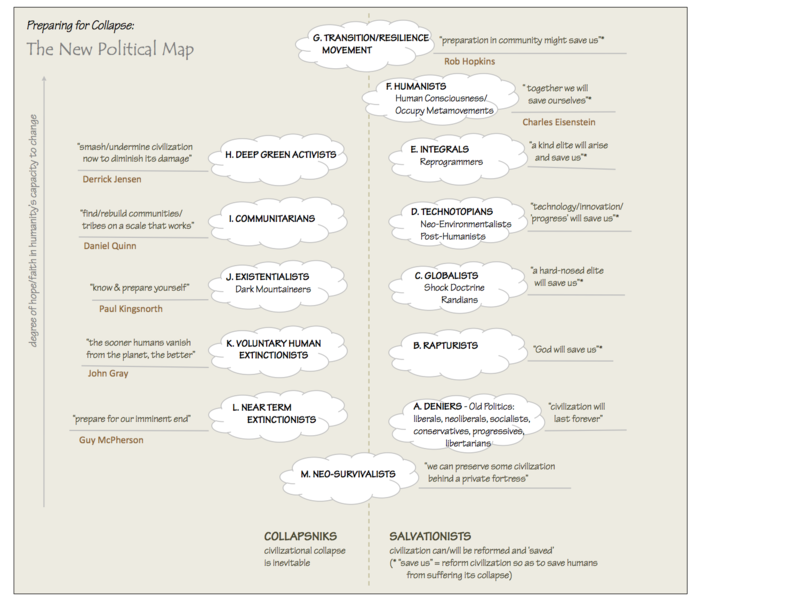 Where do teams, partnerships, think-tanks, open-source and joint ventures fit in this schema? The general definition of a team is an interdependent group, which suggests that collaborative groups are teams, coordinated groups are not, and cooperative groups may or may not be. Partnerships and joint ventures are both, I would argue, primarily cooperative undertakings, whose objectives evolve over time. Open-source developments can run the gamut among all three types of undertaking. So theoretically can think-tanks, though in reality most think-tank work is solitary and not really collaborative. Even the work of scientists on major international projects is, I am told, substantially individual, with a lot more coordination and cooperation than true collaboration. The last two rows of the above chart may seem somewhat paradoxical. It is relatively easy to coordinate the activities of a ‘virtual’ group that must work remotely and asynchronously, and much harder (but not impossible) to achieve virtual collaboration, especially if the collaborators already know each other. But once the ‘design’ of the collective work-product is done, the implementation work of a coordinated group is usually very explicit, while the implementation work of collaborators is necessarily more improvisational. So what? Well, in many cases, collective work may be dysfunctional because it is organized as one of these types of undertaking when what is needed is another type. Or, based on a misunderstanding of the nature of the collective effort, the wrong resources and tools are provided, or the preconditions for success are not met. And collaboration is not always a better approach than coordination or cooperation. In situations where the Wisdom of Crowds is valuable (prediction, optimization and coordination problems), independence of ‘crowd’ members is essential, and cooperative or collaborative processes can lead to ‘groupthink’ and actually detract from the crowd’s ‘wisdom’. There is nothing more frustrating than being invited into a supposedly empowered, collaborative team and then being charged with a task that needs nothing more than a good project coordinator. It all comes down to what you are trying to accomplish. The ‘Purpose of Using This Approach” row of this chart is therefore perhaps the most important. A hammer, a wrench and a screwdriver are not interchangeable tools, and none is best for all situations. 5 Responses to Will That Be Coordination, Cooperation, or Collaboration? Please can you help me – both you and Wikipedia mention ‘four practices’ of collaboration in your web page. What are these? Neither Ms. Nini, 39, nor Ms. Awad, 33, has been deterred. But since they consider themselves peace advocates, they are a bit surprised. The antiwar movement, they say, seems to have turned into a Hamas apology force. That, together with the political turn rightward in Israel, means that while the two are being sent to represent this mixed and complex society, they also feel a bit orphaned by it. It feels the above bold sentence is the center of the argument, and the extensive use of collaboration ultimately leads us there to some kind of mental collaboration that surely isnot supported by your wonderful analysis, but that is ultimately at the core of the misguided (in context) left in Israel. It feels the above bold sentence is the center of the argument, and the extensive use of collaboration ultimately leads us there to some kind of mental collaboration that surely is not supported by your wonderful analysis, but that is ultimately at the core of the misguided (in context) left in Israel.